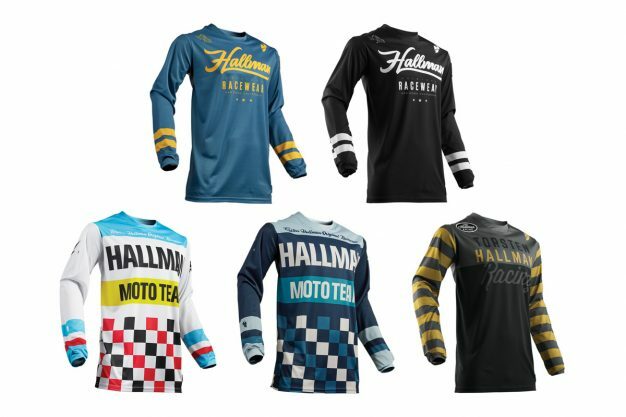 Thor MX, distributed by Gas Imports, has revealed its 2019 Hallman range of motocross and dirt bike, which is due to hit dealerships and online retailers in the coming weeks. The Hallman collection is a fitting tribute to Thor MX’s founder, Torsten Hallman. 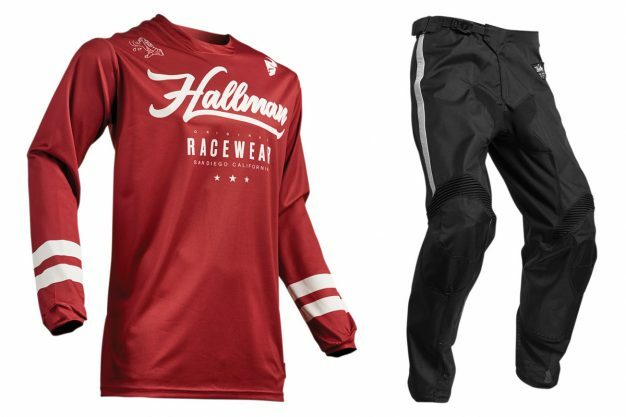 Utilising simple and retro-inspired designs on a modern dirt bike gear chassis, the Hallman gear set allows you to have that nostalgic look while still benefitting from comfort and performance. – Vintage style sewn on graphics. 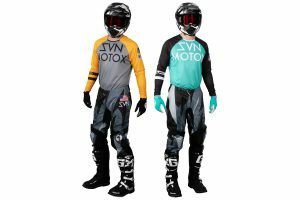 The jersey is priced at RRP $69.95, while the pant comes in at $199.95. 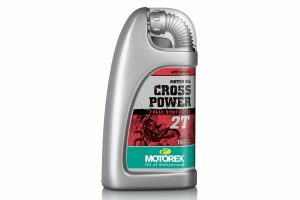 For more information, visit www.gasimports.com.au.